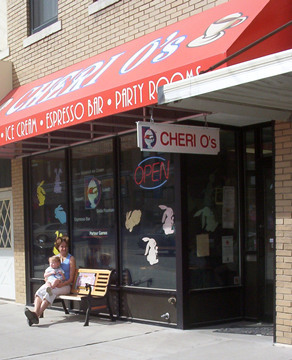 Cherio's Coffee Shop | Directions! We are just a short drive from Omaha and Lincoln and just a few minutes from Mahoney State Park. Total distance about 5 miles. Find a place to park and come on in!